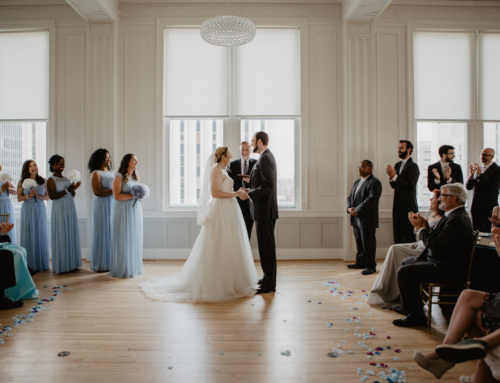 Seriously, can we just talk about how perfect Tiffany and Evan’s wedding day went!? 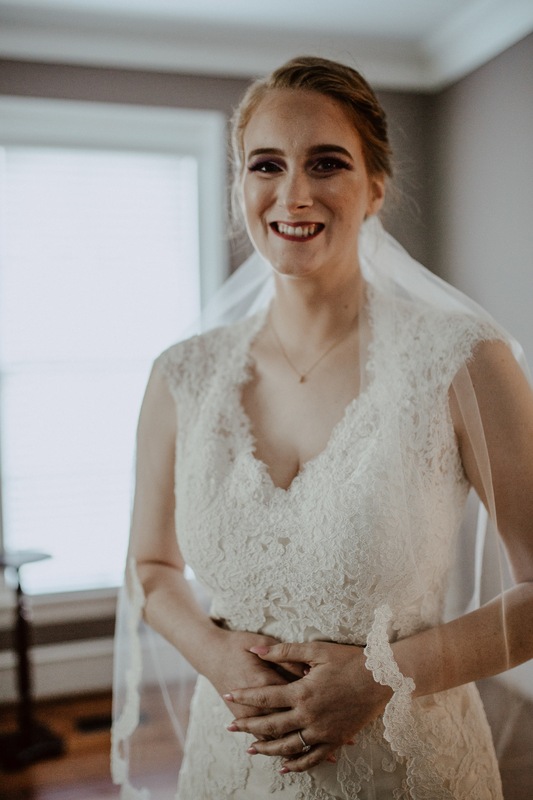 I got to be there to photograph there big day and let’s just say, I was spoiled! 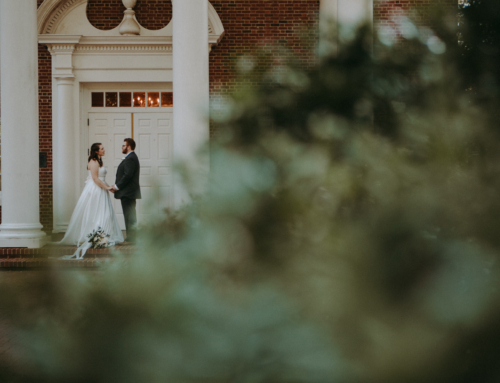 They got ready in the most beautiful farmhouse in Fremont, North Carolina. 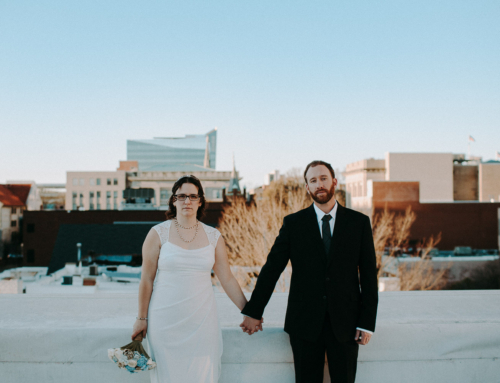 The ceremony, just down the street, took place in the coolest warehouse setting. We did some photos outside too, of course! I really love shooting weddings where there are multiple locations, it gives me a chance to really play with light and space. 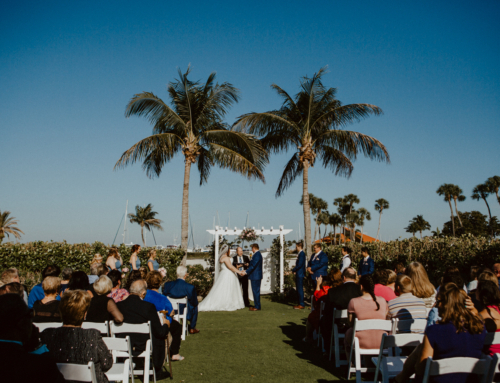 The thing I love about weddings the most is each one is so unique and different – each having there own colors, tones, vibes, and emotions. Definitely the case for Tiffany and Evan! Even when we shot there engagement photos (you can see them here), I could tell there was so much love between them. I caught a lot of really sweet and vulnerable moments, not just between them, but with their family and friends too. Here are some of my favorite shots from the day!